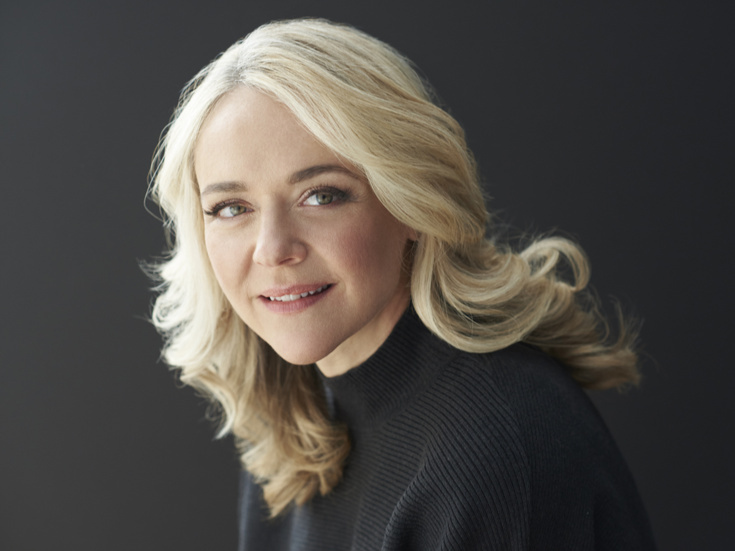 Rachel Bay Jones is a 2018 Grammy Award winner for Dear Evan Hansen. Her Broadway credits include Dear Evan Hansen (Tony Award for Best Featured Actress in a Musical, Drama League Distinguished Performance Award nomination), Pippin, Hair and Women on the Verge of a Nervous Breakdown. Off-Broadway, she's been seen in Dear Evan Hansen (Drama Desk nomination, Second Stage Theatre), First Daughter Suite (The Public Theater) and Hello Again (Drama Desk nomination, Transport Group). She was featured on the national tour of Pasek and Paul’s A Christmas Story (Mother). Regional (selected): Dear Evan Hansen, Pippin, Sylvia, The King and I. Her television appearances include ABC’s The Family and FX’s Louie. By day, Rachel is mother to her beloved daughter Miranda, and partner to actor Benim Foster.